Print patterns are distributed by Stitch Sprouts. 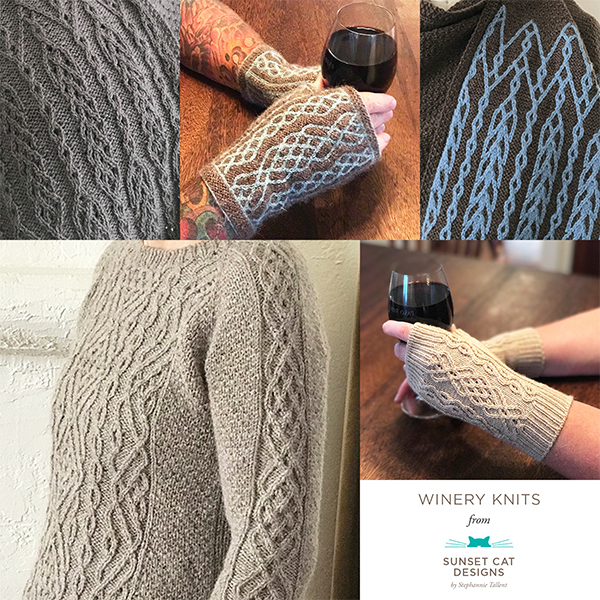 If you’re a local yarn store owner, contact them to carry my patterns. Thank you!